How can you use metrics to prove the value of PR to your C-suite? How can you track if your client’s message is successfully penetrating its target market? What types of tools and techniques should you leverage to improve results? How do you measure the level of consumer and stakeholder engagement when it comes to your company? Does online PR offer better metrics than search engine marketing? Not too long ago, an agency tracked its client’s success through article clippings. The problem with this kind of metric was its inherent simplicity: It didn’t take into account important variables such as quality of media coverage, tone and how the overall coverage rated against that of rival companies. Consequently, an agency and client company never received a fully rounded, detailed picture when tracking and measuring a campaign’s success and its effect on the bottom line. With the advent of the Web 2.0 universe, old measurement methodologies like clippings have been superseded by newer, more sophisticated tactics. On the downside, a dizzying array of new metrics have surfaced, making it difficult for some agencies and their client companies to figure out which methods will work best for them. 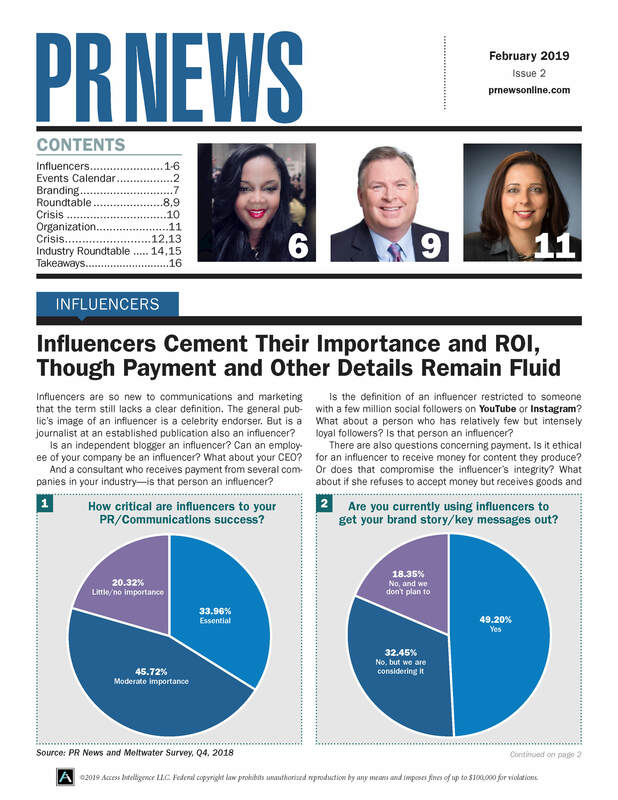 These are questions PR News' Guide to Best Practices in PR Measurement,Volume 4, answers in original articles authored by leading measurement experts and by PR News editors. With topics ranging from how to measure internal PR and corporate reputation to how to use social media tools like Twitter to measure ROI, this guidebook presents a rich and comprehensive 360-degree view of the complex issue of results measurement. Finding the right measurement tools for your objective, be it launching a new product or repositioning your brand in the marketplace, depends on what's right for your client or company. Offering a wealth of insights, our guidebook can steer you toward making the right choice. We hope you learn from these executives' lessons and find inspiration in their hard-won battles on the measurement front. Go forth and measure! Order your copy online or call 888-707-5814!